Enjoy the session on The Shinar Directive that Dr. Michael Lake presented at the Rocky Mountain International Prophecy Conference. 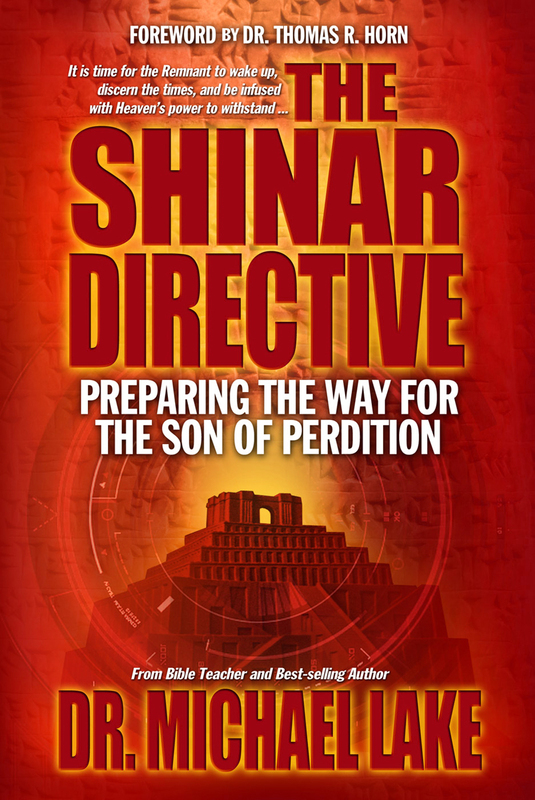 This presentation is a summary of his best-selling book, The Shinar Directive: Preparing the Way for the Son of Perdition. Tags: end-time prophecy, Nimrod, Shinar Directive, Son of Perdition, Transhumanism.